Replacement Vauxhall car keys as a spare or if you have lost all of the keys to the car. 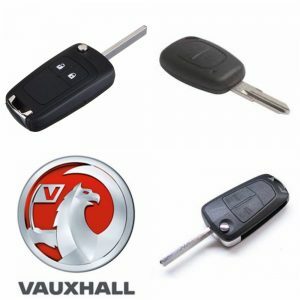 Broken, snapped or damaged Vauxhall key we have replacement keys in stock. New or old we will have a Vauxhall key for your car. Speak to a car locksmith on 0333 344 2219 or 07813 802039 we are happy to help you.